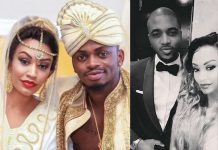 Seems like Diamond Platnumz’s relationship with Hamisa Mobetto has hit rock bottom after he accused his child’s mother of practising “witchcraft” against him and his family. 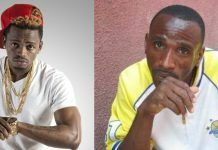 In an interview with Wasafi TV, the singer said he had evidence through audios sent to him. 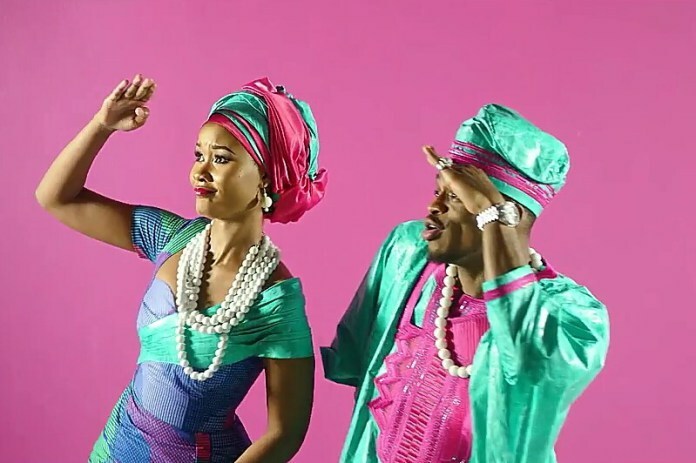 Further, she tells the witchdoctor that she wants Diamond’s mother, Sandra, and his elder sister Esma Platnumz, who are not fond of her, dealt with as they appear to be an obstacle to her ambitions. 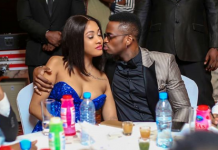 The authenticity of the recordings is in doubt, with many accusing Diamond’s family of sponsoring the recording in order to ruin the relationship between the singer and the video vixen. The singer confirmed to have listened to the recordings carefully and is satisfied beyond doubt that the woman’s voice is that of Hamisa. 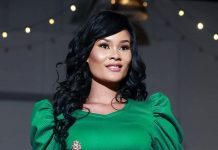 The audio clips are said to have leaked just weeks after Hamisa revealed that she had turned down so many marriage proposals as she waits on the singer to ask her hand in marriage. Zari Hassan: Diamond is no longer my type!